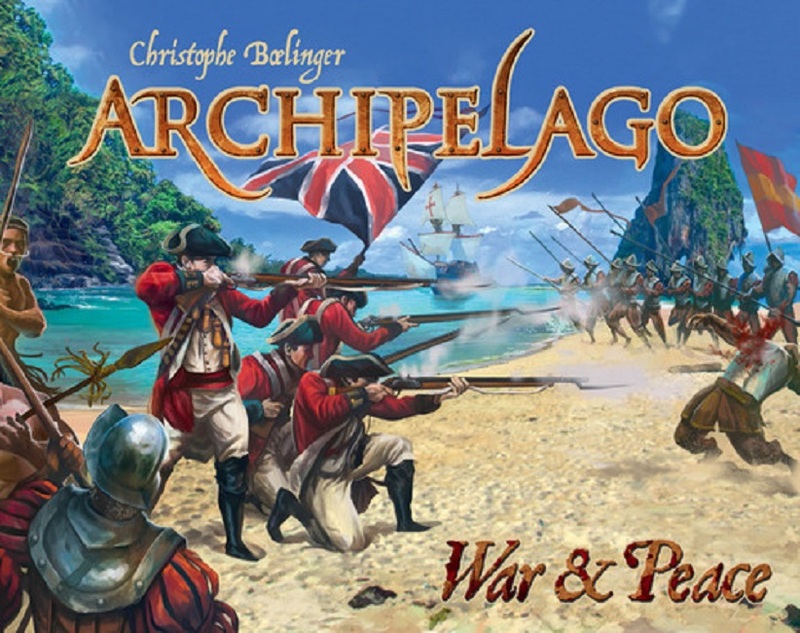 The game includes three sets of objectives, enabling players to choose between a short, medium and long game. 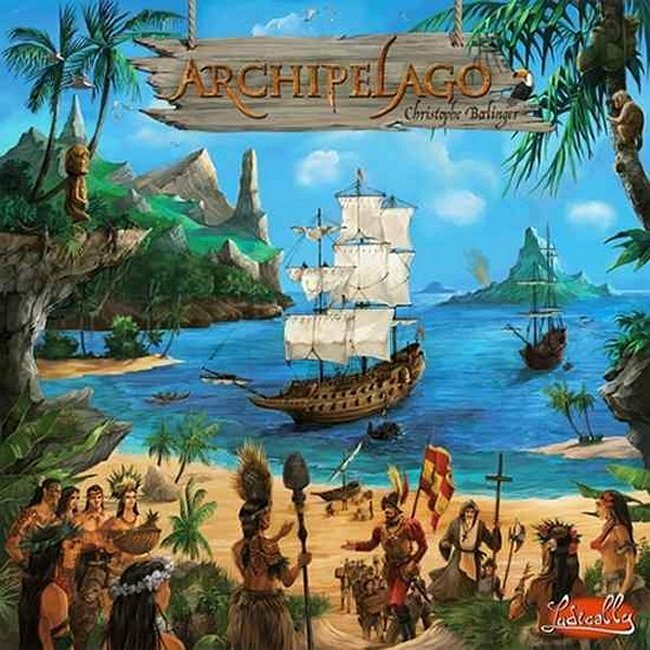 With this expansion, you can play Archipelago in solo mode through 27 very different scenarios, each replayable to improve your performance and your ranking. 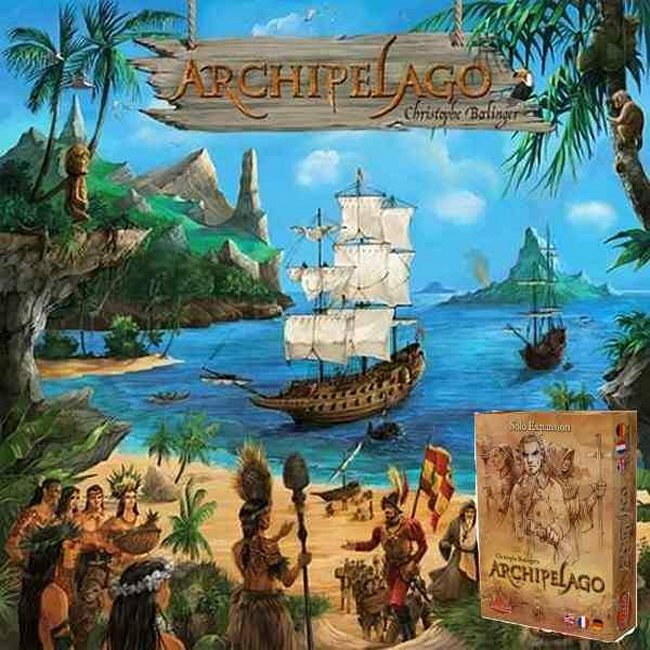 Take on the role of Christopher Columbus, Robinson, Crusoe, Bluebeard and many others and try to reach as best you can the objectives you are given. 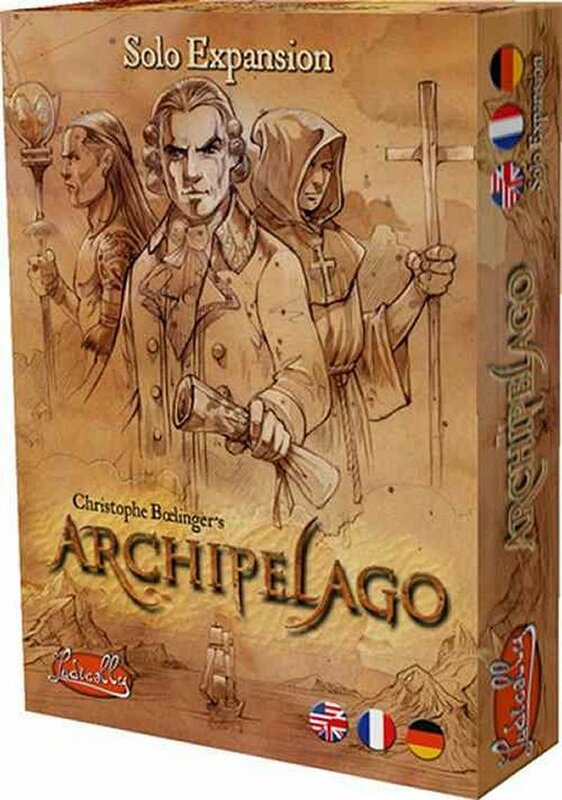 You must own Archipelago, the base game, in order to use this expansion.